Still from the animation. Image credit: Greenpeace. The British actress, Emma Thompson, has joined a chorus of anti-palm oil activists and campaigners in an animated film which she narrates (yes this is the controversial film adopted by the supermarket Iceland as their Christmas add but is restricted from being broadcast due to the content viewed as too political). The powerful 90-second animation was produced by the creative agency Mother, for Greenpeace. The animation tells the story of a baby orangutan, Rang-tan, as she causes mischief in a little girl’s bedroom. Just as the girl is about to banish her, she asks Rang-tan what brought her there. Rang-tan’s memories are harrowing. They show the destruction of her forest home, burning trees, huge machines hacking others to the ground, and her mother lying injured. Several other famous names have backed Thompson, and the campaign including other celebrities such as Stephen Fry and Jodie Kidd, to name a few. According to Greenpeace, palm oil is used in almost half the products we buy in UK’s supermarkets, and demand is increasing at an alarming rate. A decade ago Unilever, Nestle and Mondelez together with many other brands, made a promise to end their part in deforestation for palm oil, with 2020 their deadline. They have now less than 500 days left and they are way off target. Greenpeace says that the film marks the start of their campaign to ramp up pressure on brands to keep their promise and end destruction of the rainforests. They point out that orangutans spend 95% of their lives in the trees, which right now in Indonesia ’s forests are disappearing at the area rate of one football pitch every 25 seconds. Bornean orangutan numbers more than halved between 1999 and 2015, with the loss of approximately 150,000 individuals – that’s more than 25 per day. 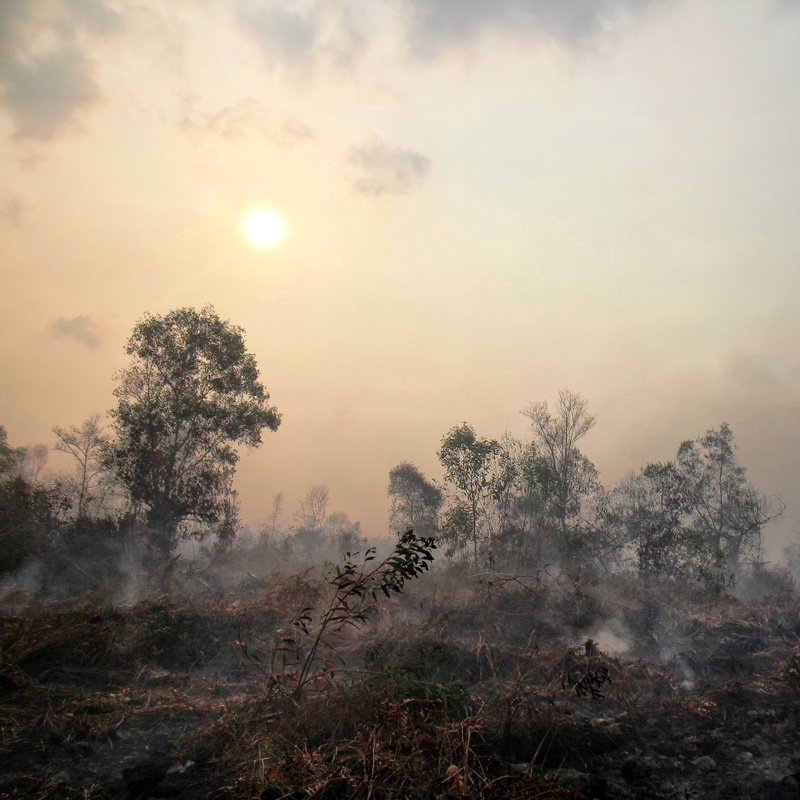 The Greenpeace statement came with the warning that if we do not act now to stop brands buying dirty palm oil, then more habitats will be ruined, indigenous people will lose their homes, and orangutans could be lost forever. Emma Thompson is, of course, no stranger to Greenpeace campaigns, having previously fronted their Arctic campaign.